It’s easy to take your garage door for granted. Most of us use our garage doors every day without thinking twice about how they work or even whether they’re working as well as they should. This changes, however, when your garage door malfunctions. One of the best ways to minimize the number of repairs you’ll need to make to your garage door is to seek out professional maintenance from a garage door company in Jacksonville, FL. 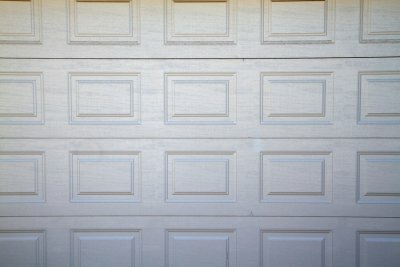 Here’s what you need to know about maintaining your garage door. Think of how many times a week you use your garage door. You may only be opening and closing it, but it puts a great deal of stress on the internal components of your door. The more often you use your door, the closer those components come to wearing out and breaking down. That’s why regular maintenance is so important—it can help to ensure that your garage door stays in great condition. It isn’t always easy to tell when it’s time to call for professional maintenance of your garage door, but one way is to listen for any unusual noises when you open or close your door. If the door creaks, it could mean that you simply need to oil the hinges—or it could indicate a more serious problem. To be on the safe side, you should have it checked out by a professional right away. It’s easy to overlook many of the most common garage door malfunctions. If your garage door is refusing to open or close, it could be because the rollers have gone off-track, because of a broken sensor, or even because of changes in the humidity level. Calling for a quick repair will help to ensure that your door continues to operate reliably and safely.